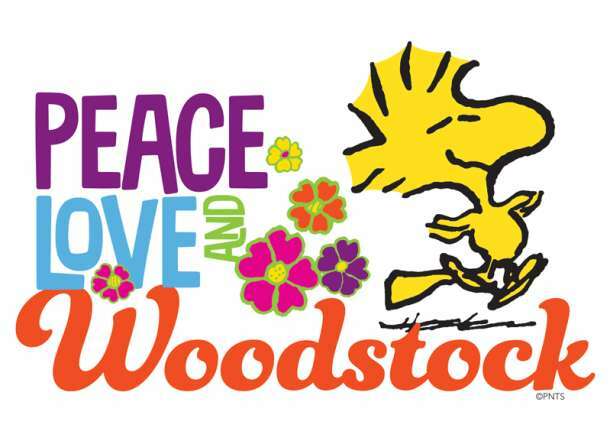 In this exhibit you’ll learn about all things Woodstock, from namesake to nest. Early on, birds appeared in Peanuts, but a very special bird arrived in the later 1960s, capturing hearts with his unique personality and eccentric ways. 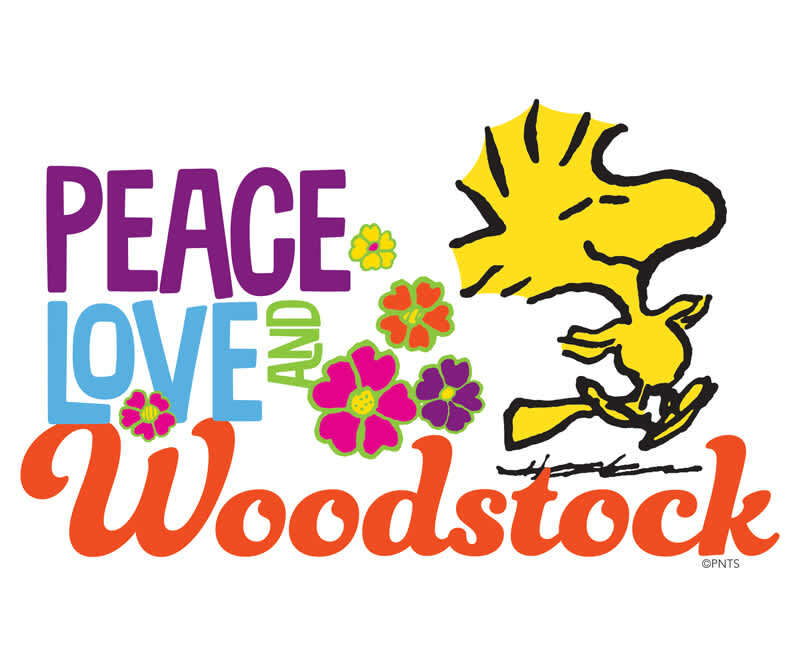 Woodstock, named for the music festival in rural New York in 1969, may be the smallest character, but he has a huge presence. 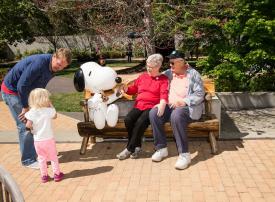 His devotion to Snoopy, his “friend of friends,” became a foundation of the strip. No matter if he’s typing up Snoopy’s correspondence, helping him lead the Beagle Scouts, or a group of he and his bird friends taking the field in a game with rest of the Peanuts Gang, Woodstock is the friend everyone wishes they had.